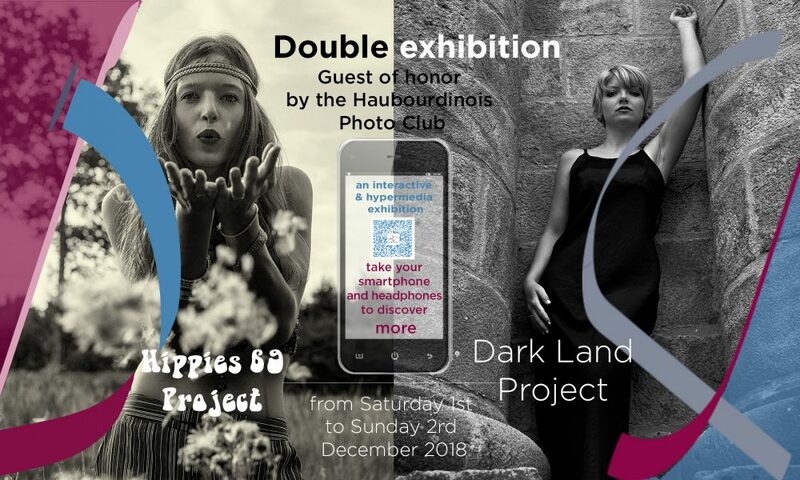 Double exhibition "Dark Land Project" "Hippies 69 Project"
Guest of honor by the Haubourdinois Photo Club, I will present several series produced in 2017-2018 for two projects with very different themes: a tribute to the “Power-Flower” years of the hippie’s movement of the 70s and a photographic series written from a choice of texts and poems in the movement of “black romanticism”. Summer of Love, summer 1967. Hundreds of thousands of young people converge to San Francisco, home of the hippie counterculture, a movement carried by the album Sgt. Pepper’s Lonely Hearts Beatles Club Band and its psychedelic influences. Black and white or Kodachrome photographic reports, the 1967 images reflect the cultural and visual patchwork of this rich and revolutionary cultural era. Summer 2017, time travel for eight young women, through the music of The Mamas & The Papas and lyrics of the song “San Francisco”. 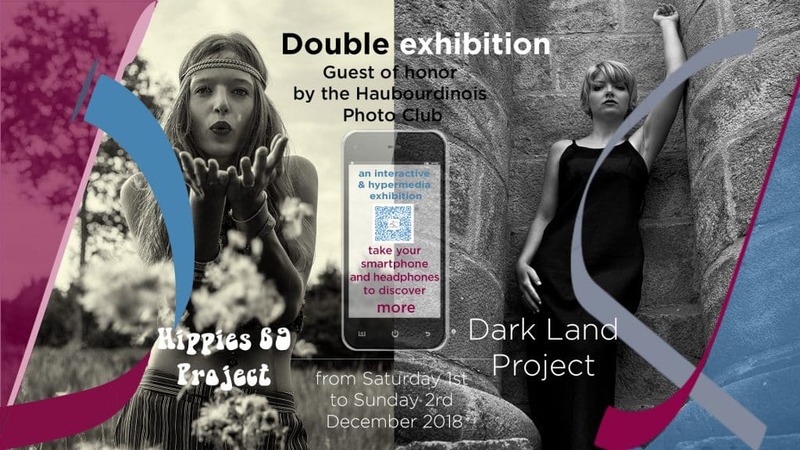 Inspired by the music, they appropriate the slogan “Power Flower”, immerse themselves in the dress of their mother, or even their grandmothers and revisit with the photographer two emblematic places, forest and river, for this photographic patchwork project , between black and white and colors. 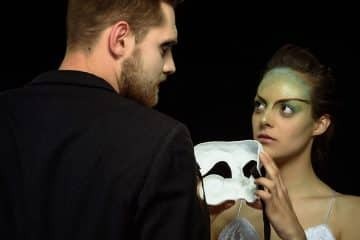 With the students of the school Joe’s Art Concept of Lens, these are the symbols that are in the spotlight, revisited in a staging combining makeup and psychedelic digital staging in stop-motion portraits. The “Dark Land” is a foray into the literary texts belonging to the current black Romanticism, from its beginning of the nineteenth century to the present, in its various developments and trends. Other texts were selected, in collaboration with each of the collaborators, models, in contrast to the current romantic black, they share the same melancholy, a certain darkness, associated with humor and a real sensuality. 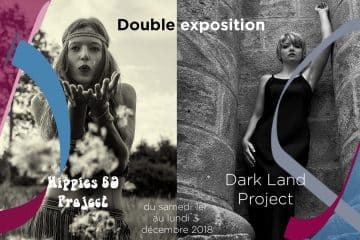 Each photographic series is staged with echoes of text extracts and poems by Anna de Noailles, Victor Hugo, Marilyn Manson, Eluard, Charles Baudelaire, Jacques Prévert, Paul Verlaine, Paul Valéry .